The 9-hole Currie East at Currie Municipal Golf Course in Midland, MI is a public golf course that opened in 1954. Currie East at Currie Municipal Golf Course measures 3185 yards from the longest tees and has a slope rating of 116 and a 35. The 9-hole Currie Par-3 at Currie Municipal Golf Course in Midland, MI is a public golf course that opened in 1954. 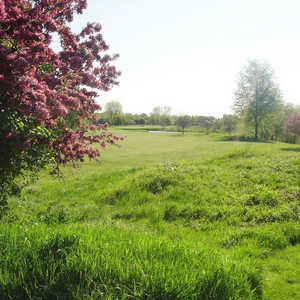 Currie Par-3 at Currie Municipal Golf Course measures 1035 yards from the longest tees. The greens are bent grass and the fairways are bluegrass. 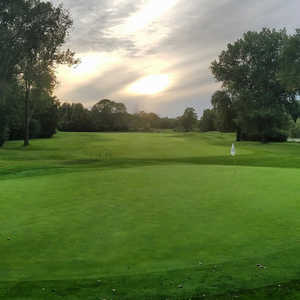 The 18-hole Currie West at Currie Municipal Golf Course in Midland, MI is a public golf course that opened in 1960. Currie West at Currie Municipal Golf Course measures 7056 yards from the longest tees and has a slope rating of 131 and a 74. The 18-hole Midland Country Club in Midland, MI is a private golf course that opened in 1929. Midland Country Club measures 6376 yards from the longest tees and has a slope rating of 133 and a 71.1 USGA rating. The course features 4 sets of tees for different skill levels. 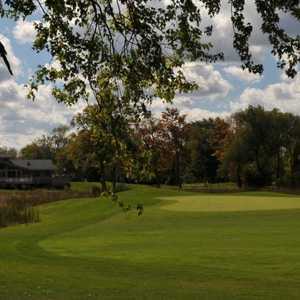 The 18-hole Sandy Ridge Golf Course in Midland, MI is a public golf course that opened in 1966. Designed by Bruce Matthews, Sandy Ridge Golf Course measures 6409 yards from the longest tees and has a slope rating of 132 and a 70.